Important Note: On Security Gateway, the value of flags is changed automatically during policy installation - after setting the relevant flags on Security Management Server / Domain Management Server (either using SmartDashboard, or using GuiDBedit Tool / dbedit tool). Allows the upload of data from the machine to Check Point. 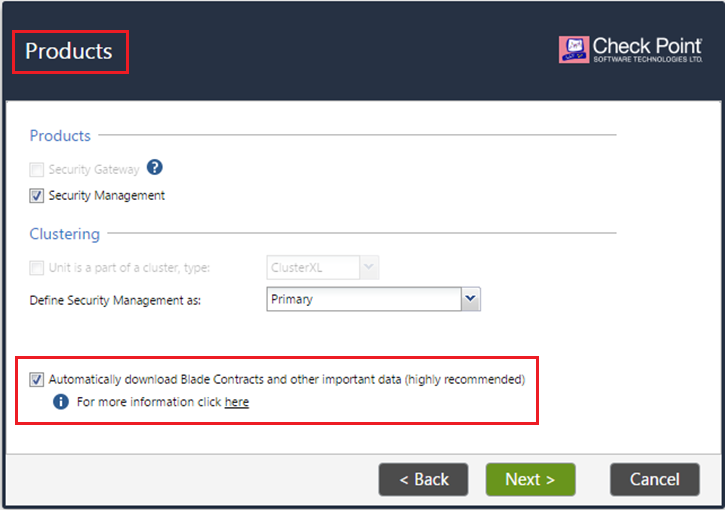 Allows the download of data from Check Point to the machine. During the first policy installation. During the first "Install Database" operation. This file is referred in this article as the "Objects Database". This file should not be edited in any text editor - any settings in this file should be modified only using SmartDashboard / GuiDBedit Tool / dbedit tool. The consent flags are stored in the firewall_properties section. Check if the flag value exists in the "Internal Database"
then check if the flag value exists in the "Registry"
During the First Time Configuration Wizard. This file is referred in this article as the "Registry". This file should not be edited in any text editor - any settings in this file should be modified only using ckp_regedit command / cpprod_util command. This file is referred in this article as the "Internal Database". This file is an internal database created by the FWD daemon based on the information from the Registry. This file should not be edited in any text editor. This file is updated automatically during each start of FWD daemon / policy installation / database installation operation. The consent flags are stored in this file in the DownloadAccess section. The "Allow Upload" consent flag has priority over the "Sync with User Center" consent flag (refer to sk94064). Meaning that if administrator enabled the "Sync with User Center" consent flag, but did not enable the "Allow Upload" consent flag, then synchronization with User Center will not be performed. In R77.X and lower, the consent flags on Security Gateway are independent from the consent flags on Security Management Server. Meaning that, for example, if administrator enabled the "Allow Upload" consent flag on the R77.X Security Gateway, but disabled the "Allow Upload" consent flag on R77.X Security Management Server, then Security Gateway would still be able to upload the data to Check Point. Starting in R80, the consent flags on R80.X Security Management Server have priority over the consent flags on R77.X / R80.X Security Gateway. For details, refer to "Flags Decision Table" section below. First Time Configuration Wizard creates the "Allow Upload" and "Allow Download" consent flags in the Registry (in $CPDIR/registry/HKLM_registry.data file). Creates the "Allow Upload" and "Allow Download" consent flags in the Objects Database (in $FWDIR/conf/objects_5_0.C file) on all machines. Creates the "Allow Upload" and "Allow Download" consent flags in the Registry (in $CPDIR/registry/HKLM_registry.data file) on a Security Gateway. Creates the "Allow Upload" and "Allow Download" consent flags in the Internal Database (in $CPDIR/tmp/umis_objects.C file) on a Security Gateway. Creates the "Allow Upload" and "Allow Download" consent flags in the Internal Database (in $CPDIR/tmp/umis_objects.C file) on a Security Management Server / Multi-Domain Security Management Server / Domain Security Management Server / Log Server. No change is made to these flags. Once upgrade is completed, flags can be modified as described in the "How consent flags are modified" section below. The following tables show possible combinations of flags values and whether the machine will be able to download data from / upload data to Check Point. Note: The ability to download / upload is controlled separately by the corresponding flags. Refer to "How consent flags are modified" section below. 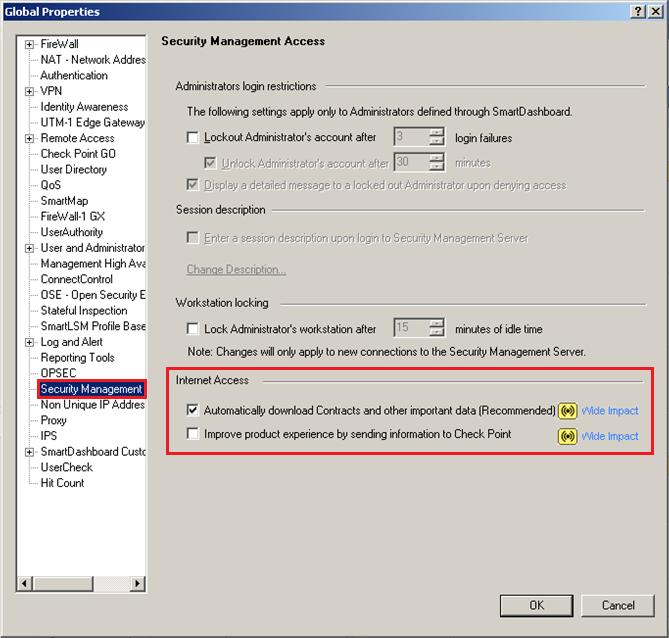 Important Note: To completely block the upload of data from Security Management Server / Multi-Domain Security Management Server / Domain Management Server / Log Server to Check Point cloud, administrator has to disable the consent flags in the Objects Database (either using SmartDashboard, or using GuiDBedit Tool / dbedit tool) and perform "Install Database" operation. Server How is this configuration possible? to download / upload Both flags were manually disabled in the Registry (either during First Time Configuration Wizard, or later), and in the Objects Database. Then Install Database operation was performed. to download / upload Both flags were enabled during First Time Configuration Wizard (default), but were manually disabled in the Objects Database. to download / upload Both flags were manually disabled in the Registry, but were enabled in the Objects Database. to download / upload Both flags were enabled in the Registry (during First Time Configuration Wizard, or later), and in the Objects Database. On Security Gateway, the value of flags is changed automatically during policy installation - after setting the relevant flags on Security Management Server / Domain Management Server (either using SmartDashboard, or using GuiDBedit Tool / dbedit tool). 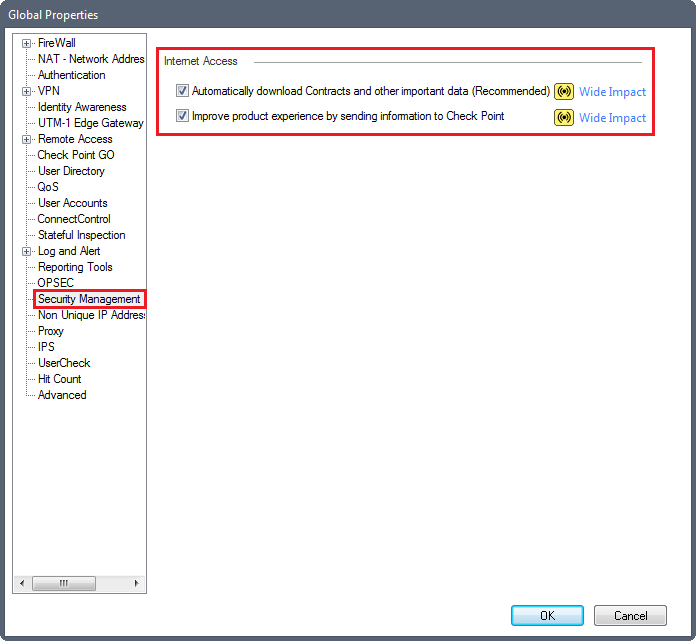 To completely block the upload of data from Security Gateway to Check Point cloud, administrator has to disable the consent flags in the Objects Database and install the policy. Note: Value of flags on R7x Security Management Server is irrelevant - only value of flags on R77.X / R76SP.X Security Gateway counts. Gateway How is this configuration possible? to download / upload Flags were enabled only in the Registry (during First Time Configuration Wizard, or later), and disabled in the Objects Database. to download / upload Both flags were manually disabled in the Registry (either during First Time Configuration Wizard, or later). Note: Value of flags on R8x Security Management Server has priority over flags on R77.X / R80.X Security Gateway. Flags are disabled on Security Gateway. In addition, priority is given to flags on Security Management Server. Priority is given to flags on Security Management Server. 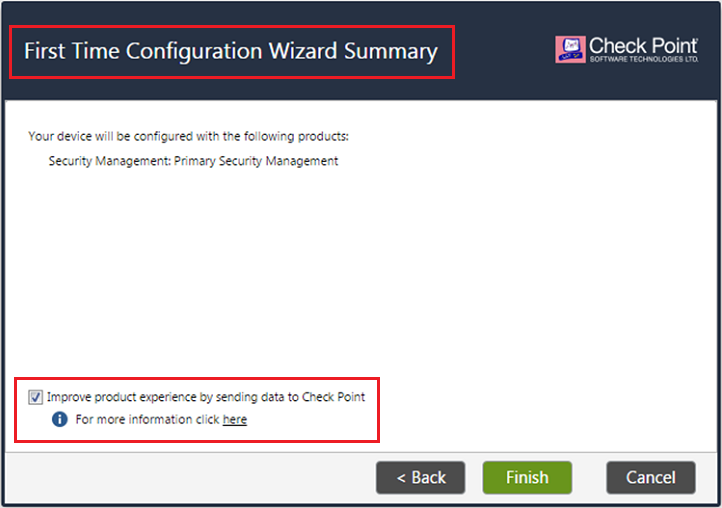 This scenario can be only temporary because once policy installation is performed, the Security Management Server transfers its configuration information to the Security Gateway. Priority is given to the consent flags in Database on Security Management Server. 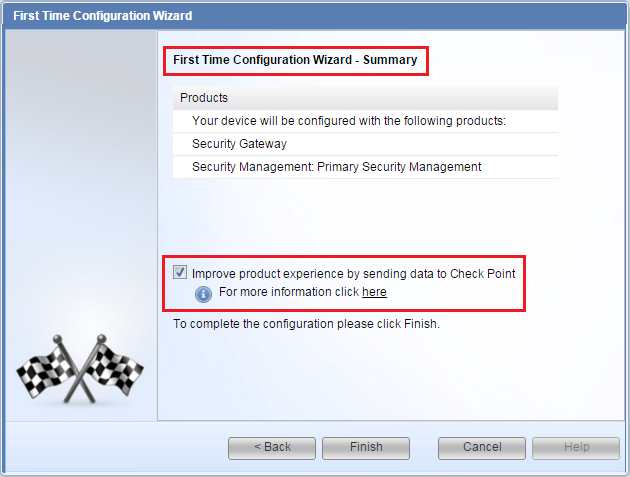 Navigate to Security Management Access page. To edit the consent flags in the Objects Database (in $FWDIR/conf/objects_5_0.C file), you can also use either GuiDBedit Tool, or dbedit tool. Go to File menu - click on Database Revision Control... - create a revision snapshot. Note: Database Revision Control is not supported for VSX objects (sk65420). In the upper left pane, go to Table - Global Properties - properties. In the upper right pane, click on firewall_properties. Press CTRL+F (or go to Search menu - Find) - paste allow_download_content - click on Find Next. Press CTRL+F (or go to Search menu - Find) - paste allow_upload_content - click on Find Next. Install Database on all managed objects. 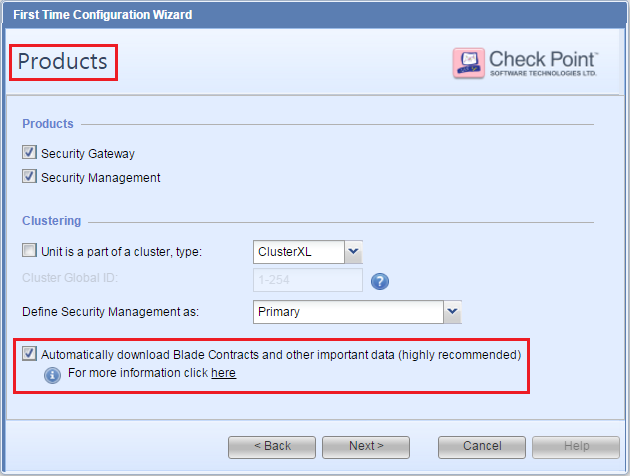 Install Policy on all managed Security Gateway / Cluster objects. 27 Aug 2017 "Allow Upload" / "Allow Download" consent flags are stored in the $CPDIR/tmp/umis_objects.C file since Take_16 of R76SP.50 Jumbo Hotfix. "Allow Upload" / "Allow Download" consent flags are stored in the $CPDIR/tmp/umis_objects.C file since Take_84 of R76SP.30 Jumbo Hotfix. 13 July 2017 Added R76SP.X in relevant places. 31 Aug 2016 Major updates in the technical explanations. 16 May 2016 First release of this article.